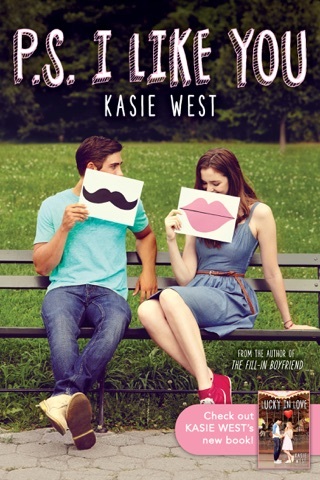 An irresistible story from Kasie West that explores the timeless question: What do you do when you fall for the person you least expect? 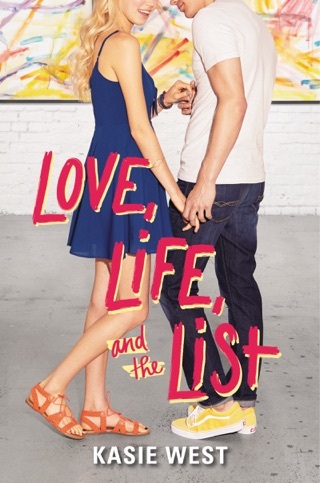 After two high school students get locked in the local library over a three-day weekend, they end up sharing intimate details of their lives with each other, even though Autumn is well aware that Dax's "reputation wasn't exactly stellar," and he thinks she is a "na ve, spoiled priss." When Autumn emerges, she finds her life in chaos: her family and classmates thought that she had been in a car accident involving her friends. As Autumn copes with the consequences of the weekend, she turns to Dax, a lonely foster kid, for distraction and comfort. West (P.S. I Like You) offers a largely formulaic story of a golden girl falling for a bad boy, from the initial accident that throws the unlikely pair together to the path their relationship takes and its effect on Autumn's friendships. 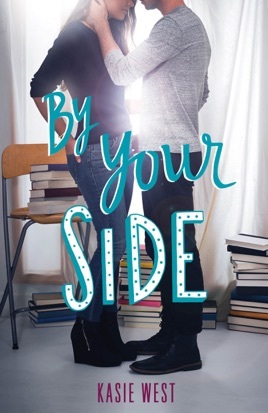 Fans of opposites-attract romances, though, should enjoy watching Autumn and Dax find each other, even as the two teens pushback against a host of judgments, expectations, and assumptions. Ages 13 up. I loved the characters and the plot!! 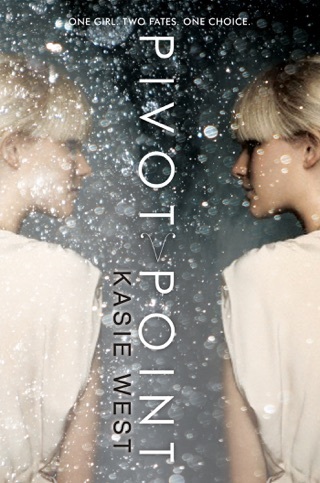 I finished this novel in less than half a day. By the end of it, I couldn't stop smiling. It was such a good read, and I don't say that lightly. 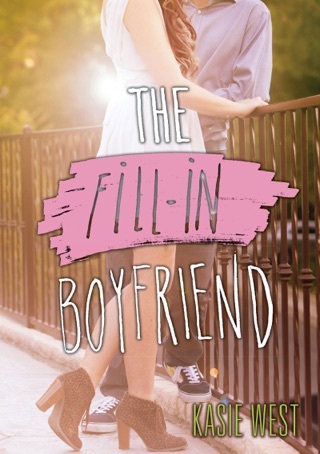 This story gives you butterflies and makes you nervous and exciting and guilty in happiness. Such. A. Good. Book!